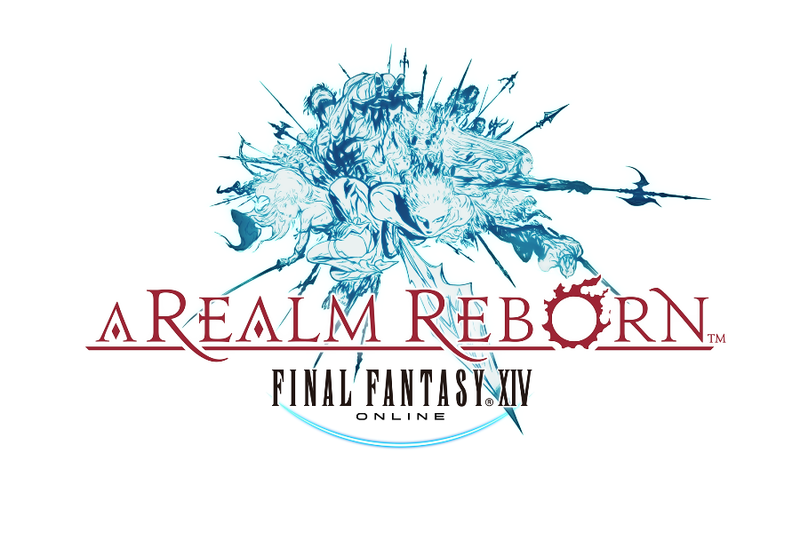 The first benchmark demo for Square Enix's reboot of «Final Fantasy XIV» was made available to the public yesterday. «Final Fantasy XIV» was originally released in 2010 to less than stellar reviews, and the reboot is due to start its beta testing phase in a few days. Is this second attempt going to be able to redeem the «Final Fantasy Online» name? It is still a little early to say, but based on the demo, I am cautiously optimistic. The «Final Fantasy Online» games have traditionally had at least one of these benchmarks available as part of their promotional material ever since the early days of «Final Fantasy XI». In fact, it was a benchmark demo which eventually sold me on that particular game (have a look at the video at the bottom of this article to see the footage in question). Compared to the benchmark that accompanied the abysmal original release of «Final Fantasy XIV», which basically was just a copy of the game's rather drab and boring intro sequence, this new one is a proverbial firework of locations, monsters, characters and special effects. In addition to looking pretty and being packed to the rim with action, it also indirectly adresses one of the main complaints from the original release: The lack of interesting monsters and opponents to battle against. It was always assumed that the fauna of «Final Fantasy XIV» would expand as the game expanded, but the initial offering of things to kill were just too anemic. The fact that this demo is loaded with interesting creatures, is a pretty good indication that this problem has now been taken care of. The benchmark also manages to be both exceedingly pretty, and run smoothly as silk. This is in stark contrast to the game's ill fated first iteration, which ran slowly and sluggishly. But lets not forget that this is just a benchmark demo, which in addition to giving you an indication of how well your PC can handle the game engine, also doubles as promotional material to make you want to buy the game. As such, what is in this rather obvious showcase, may not necessarily be representative of the actual product. One of the things that may very well change is the smooth frame rate. Just because the benchmark easily reaches 60 frames per second (FPS) on a decent system, there is a good chance the actual game may have a soft-cap of 30 FPS. Square Enix has a known tendency to soft-cap at 30 FPS on their console releases to accomodate a consistent frame-rate with high complexity artwork, and this has often been carried over to the PC releases as well. It also gives no indication of whether the developers have fixed the glaring control and interface issues, which were also a big part of why the first version of the game failed so miserably. But despite everything we don't know about interfaces, frame-rates, characters and such... The by far biggest problem with the original «Final Fantasy XIV» was that it was just plain boring. This demo does not look boring. In fact it looks awesomez! In my book, being the graphics whore that I am, that counts for a lot. So as I said earlier: I am cautiously optimistic.